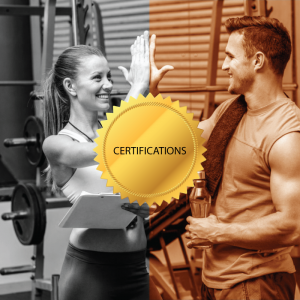 Jake has been an NFPT Certified Personal Trainer since 1998 (20 Years). He had an internship senior year of college and instantly fell in love with personal training. Jake was recommended to the NFPT by the company he was doing the internship with. 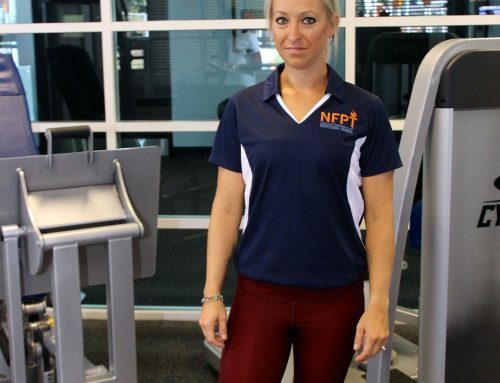 They liked the values of the NFPT, at that time the NFPT was a fairly new company that focused on the individual and what it meant to be a personal trainer. 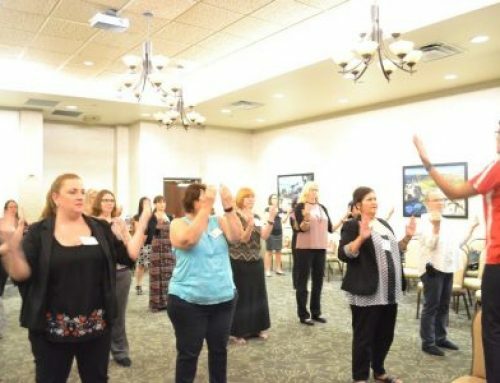 Jake believes that a personal trainer is just that, a person that trains an individual. 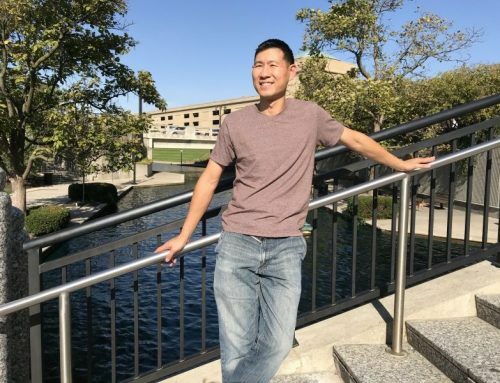 Here are some other insights and information from Jake’s perspective. 20 years ago the fitness world was very different; Personal Training was 1 on 1, that’s still what I love the most. I work with the novice kid to the student-athlete to 90-year-old men and women, from all different fitness levels and walks of life. As the fitness world has advanced, group training and HIIT training has evolved as all Personal Trainers have. My biggest accomplishment has and will always be helping an individual achieve their goals. Whether it’s to lose weight, gain muscle, run a marathon, or win a high school state championship, I am proud to be part of the journey. 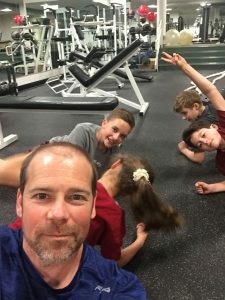 Being a personal trainer for 20 years has been extremely rewarding. It helped get my foot in the door at a great Private Tennis Club in Cleveland Ohio, where I’ve had the privilege to work with kids who have won an Ohio State Tennis Championship. 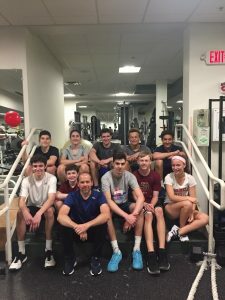 My NFPT Personal Training Certification (as well as being a Head High School Soccer Coach for 13 years) helped me obtain an Assistant College Soccer Job because the school was looking for a coach that had a fitness background, so I was part of a Team (Notre Dame College) that was ranked as high as number 4 in the country. My advice to someone looking to be a Personal Trainer: You must love fitness and working with people! I can’t imagine doing anything else! My normal day begins at 6:00 am and ends at 8:30 pm and I LOVE IT! 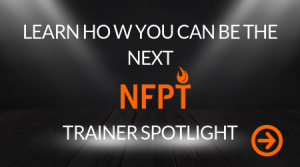 I recently became part of the Certification Council for NFPT and it’s been great to give back to an organization I’ve been with for 20 years! Thanks, NFPT.